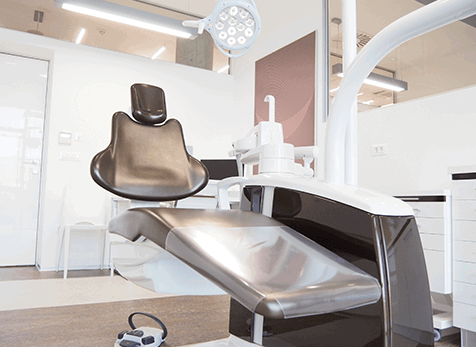 Dental Center Štimac consists of professional and experienced team of dentists with the best references so patients have excellent dental care and a sense of confidence and security in the success in all fields of dentistry. 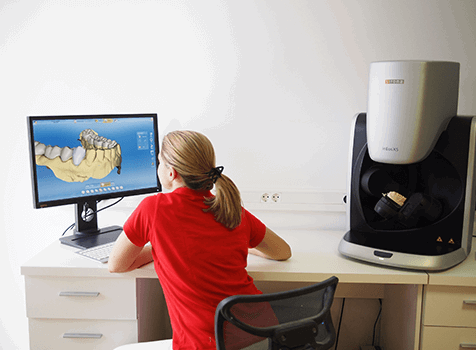 Continuous education and professional training classify our team at the very top of dentistry. 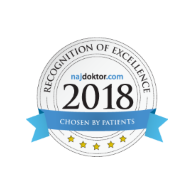 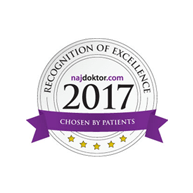 Our professional team frequently publishes articles in educational journals and our news are highly accompanied by the Croatian media and the rest of the region. 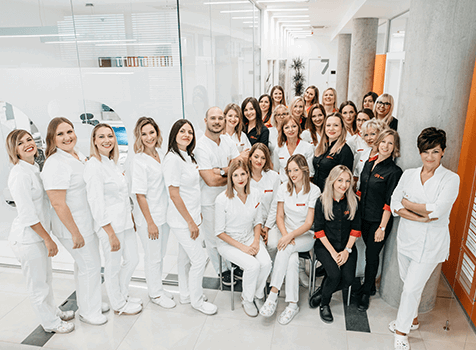 In our team there is a wide range of professionals, from top dentists, specialists of the profession to excellent dental technicians, hard-working assistants, economic experts and language professionals. 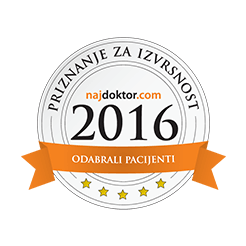 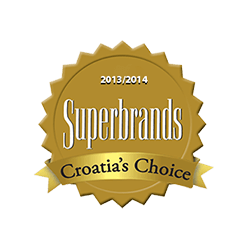 In Štimac centre of dental medicine, there are 6 top quality equipped dentist offices. 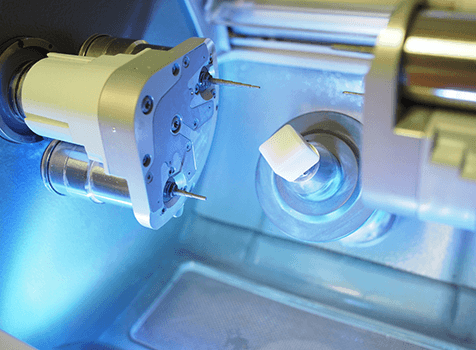 The part of our center is also a dental laboratory.